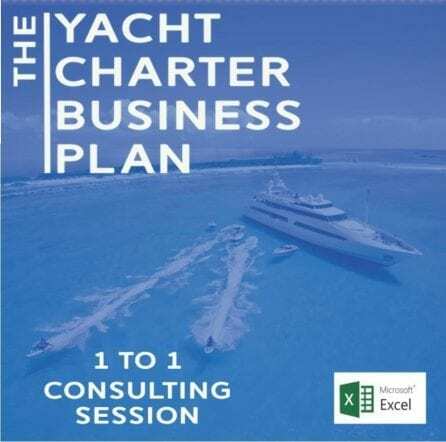 As we are approaching the Yacht Show season 2012, at Rodriquez Consulting we have elaborated the Yacht Market Study consolidated with 2012 numbers, to support our clients in acquiring fundamental information and plan their business operations accordingly. The topics of our focus include Marine Accessories, Coatings and Anti-Fouling products, the yacht charter industry and its price dynamics and the yacht service industry segmented by yacht size categories. As far as Yacht buyers are concerned, we have as usual gone an extra mile in our research, segmenting the High Net Worth Individuals group into the subgroups of Affluent, HNWIs, Very-HNWIs, Ultra-HNWIs and Billionaires. 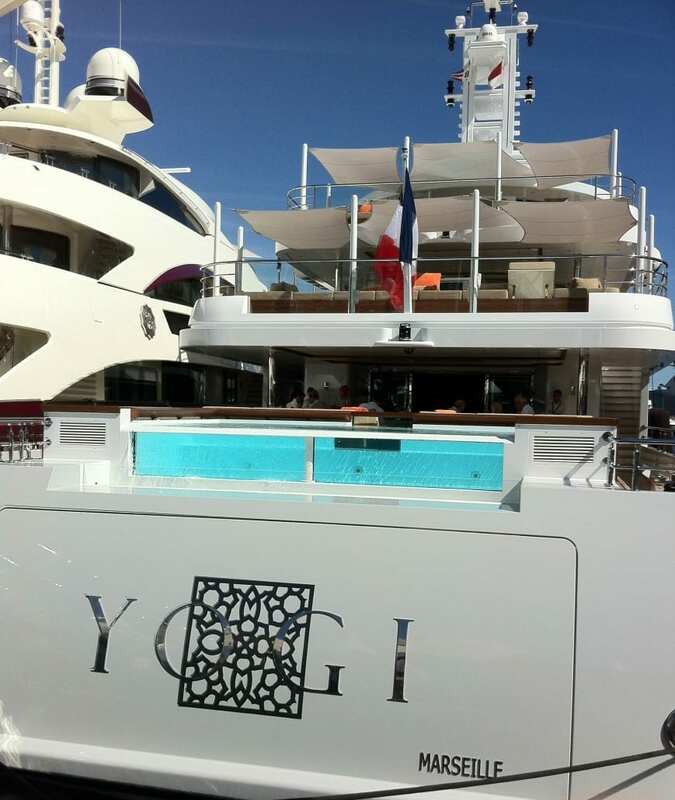 The RC team has analyzed HNWIs group current asset allocation pattern, the growth rate and trend in the several established and emerging markets, their specific interest in the so-called ‘investments of passion’ to which Yachts belong. The RC forecasts for the years 2009-2010 proved to be very accurate. We always work meticulously to sharpen our forecasting skills, taking into account a broad range of variables. To avoid the risk of a merely mathematical model of forecasts, we carefully cross-match the mathematical models with cultural factors, expert interviews, national and international financial occurrences, getting to a degree of expertise and accuracy that we can proudly state to have no comparison in the specific industries in which we operate. As per our company policy we will not be distributing our research material limtilessly over the Internet in order to preserve our clients’ acquired competitive advantage.